NORTHERN VANCOUVER ISLAND, B.C. – Starting next week, roughly 100 Canadian Armed Forces members will be on the North Island to hone their skills, in the event of a natural disaster. The members will be conducting a training exercise in and around Comox, Campbell River, Quadra Island and Nanaimo from Feb. 17 to March 1. This year, Vancouver Island has been selected for Exercise READY RENAISSANCE, the annual training of the Disaster Assistance Response Team (DART). The the general area for the HMCS NANAIMO will be in the south of Quadra Island and Campbell River. This team consists of Canadian Armed Forces members and can be deployed when natural disasters and emergencies happen outside Canada. 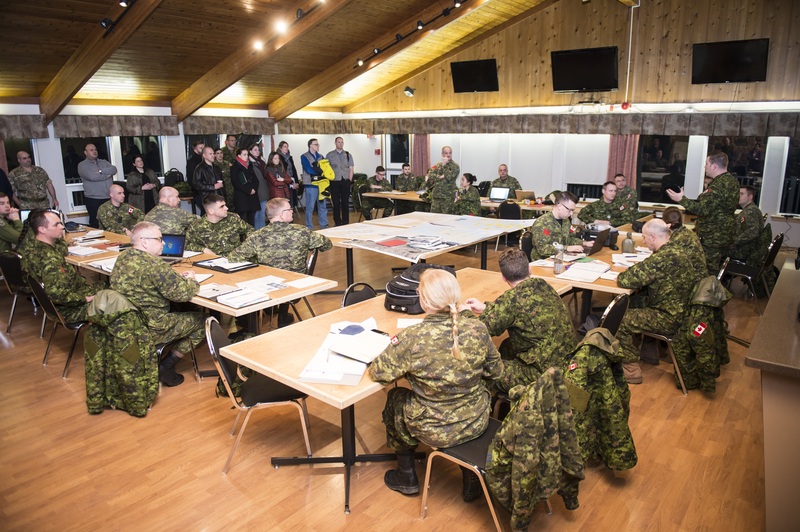 Participants will conduct liaison and reconnaissance tasks across the North Island, to exercise support to Global Affairs Canada in a fictitious disaster scenario taking place abroad. Canadian Armed Forces members may be dressed in civilian clothing or uniform and will carry identification at all times. The scenario does not include exercises with weapons or ammunition. Civilian rental vehicles will be used to transport members. The Maritime Coastal Defence Vessel HMCS Nanaimo will also be part of the exercise, and might be seen from shore. 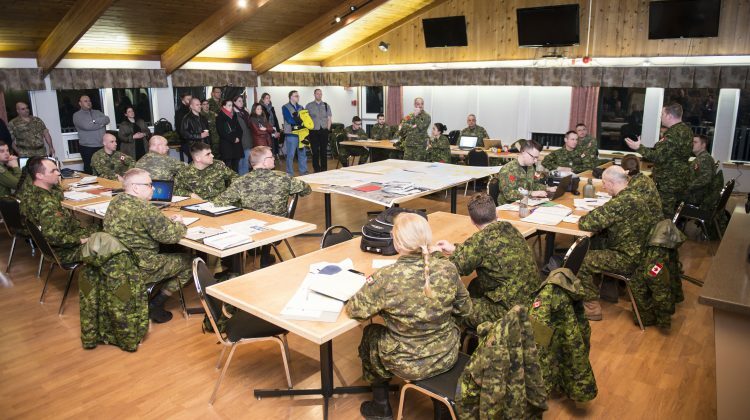 According to a release, this type of training is necessary to prepare Canadian Armed Forces and Government of Canada to response to a disaster that may occur in the world. “The Canadian Armed Forces appreciates the public support in this matter,” the release said.